Silent OS is built atop Android, and it doesn't get in the way. In fact, it's easy to use. Your privacy is front and center with the Blackphone 2; you designate which apps have access to various types of personal information. The Spaces feature makes it easy to separate your work and personal apps, accounts, and information. Each space has its own security settings. 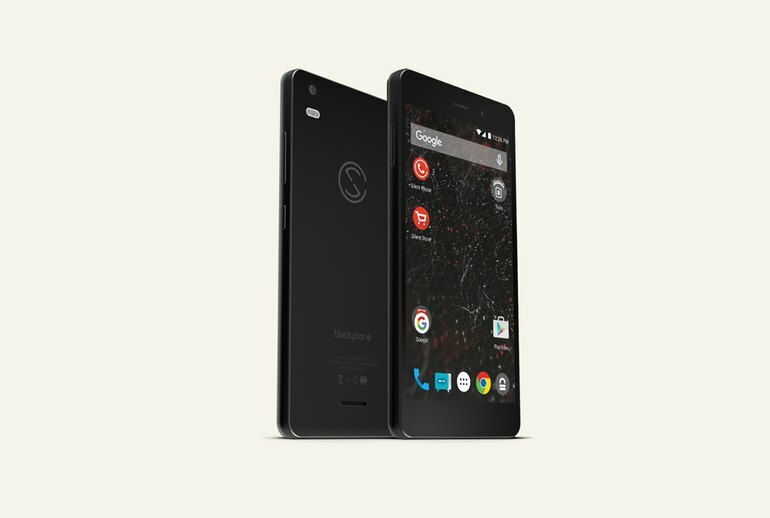 At nearly $800, the Blackphone 2 is one of the most expensive handsets on the market. The camera disappoints in low light conditions. The battery life is relatively short. It lasts less than a full day for power users. Silent Circle promotes its Blackphone lineup as devices built with the main goal of keeping user information private and secure. 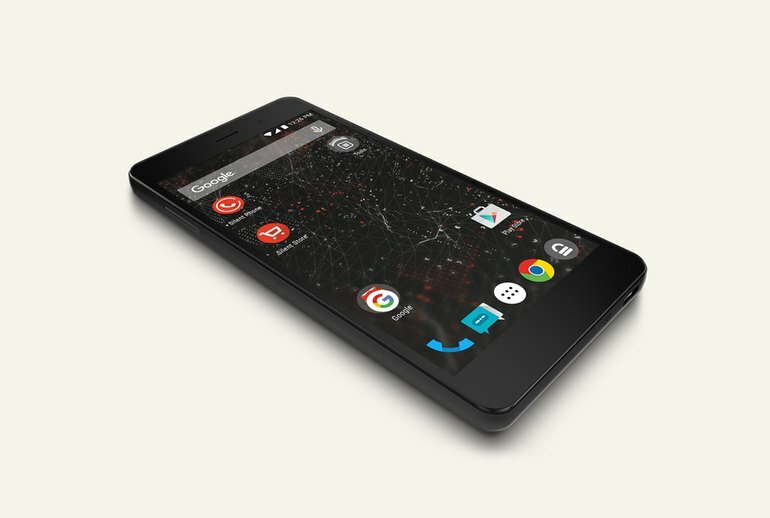 The Blackphone 2 runs Silent OS, a customized version of Android. Silent OS features encrypted audio calls and smarter Wi-Fi handling to keep would-be thieves and snoops out of your business. 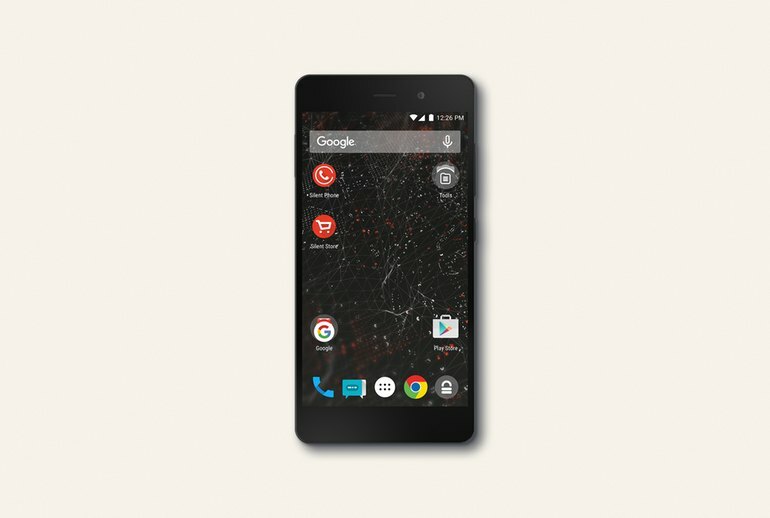 Powering the Blackphone 2 is Qualcomm's Snapdragon 615 processor, 3GB of memory, and microSD support. 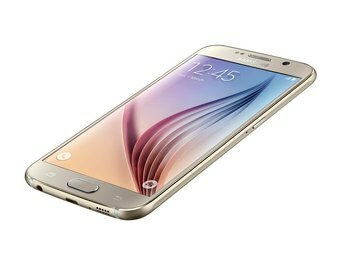 A 5.5-inch screen sits atop a 3,060 mAh battery. It’s not the most advanced, its cameras are weak and its design is rather plain, but it is surprising just how useable its software and services are. The Blackphone 2 keeps the bests bits of Android and doesn’t get in your way like a lot of privacy-orientated services do. 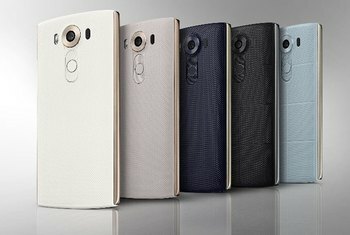 There's no other Android phone on the market that appeals to the security-minded on a consumer or small to medium-sized business level -- except the BlackBerry, which on paper at least still holds the advantage. Silent Circle has secured its latest handset all the way down to the chip level. The company partnered with Qualcomm to create a chip that can be securely partitioned, so the user can set up unique “Spaces,” keeping work and personal stuff separate. But just like any friend, the Blackphone 2 has its flaws. 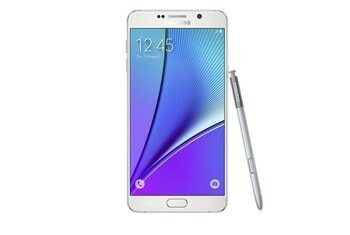 It's slower than the average smartphone and doesn't last very long on a charge. Plus, its camera doesn't work very well in low light. For dilettantes of the privacy and security spheres, or anyone who wants good protection from digital threats with little fuss, the Blackphone 2 is an ideal choice. The Blackphone 2 is an attractive premium handset which offers an impressive level of security, but it's costly, and the scale of the impact it might make is debatable. Blackphone 2 is a pretty unique Android smartphone. It's expensive for its mid-to-high-range specs, but those looking for a secure, private device should definitely give it a look. Make no mistake: even if Blackphone 2 is a big step up from its predecessor, this still isn't for everyone. This phone is sleek, subtle, and usable, but its $799 price tag is not reflected in its hardware. Utilizing a modified version of Android dubbed PrivatOS, it’s unequivocally the most secure smartphone an average civilian can buy. Everything — from calls to messaging to email — is encrypted. 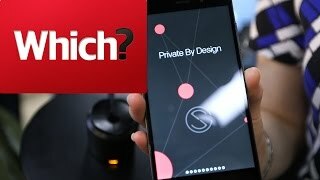 The Blackphone 2 is not for everyone. If you can't imagine why anyone would be remotely interested in your phone conversations or texts, there's little reason to choose it over any number of cheaper options.